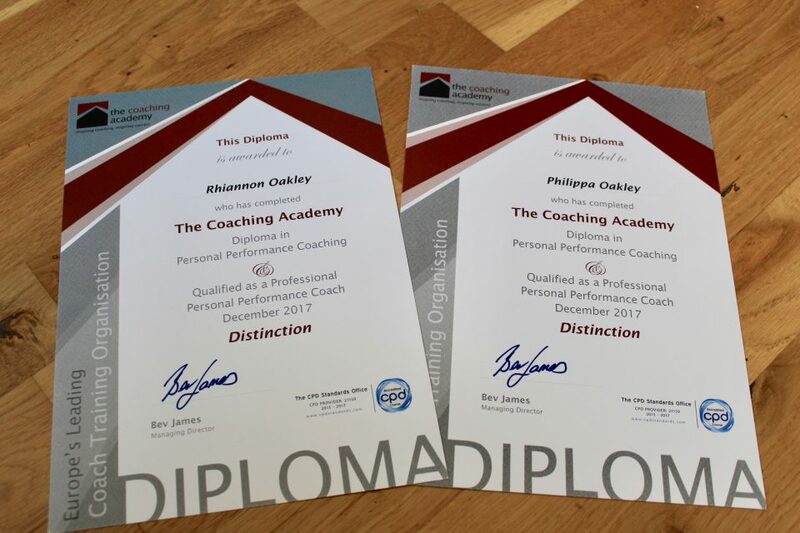 Following a year-long diploma, I have recently qualified with distinction as a health coach! 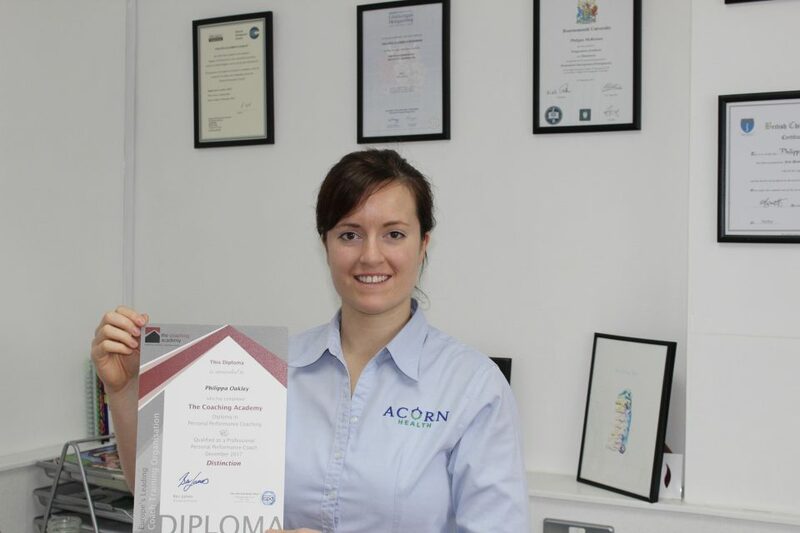 I am now offering health coaching in Emsworth from my clinic, Acorn Health. Well, it’s sort of like your own personal cheerleader. Modern healthcare is fast catching on to what we “alternative” practitioners have known for some time- that it is only through leading healthy, balanced lifestyles (balanced diet, regular exercise, no smoking, minimal stress) that we can achieve optimum health. You only have to look at the attention Dr Rangan Chatterjee is receiving recently! We have to do something to manage the massive burden of chronic “lifestyle” diseases such as cancer, heart disease and Type 2 diabetes. If we only made better lifestyle and behavioural choices, many of these diseases could be avoided. N.B. For all you science nerds out there, there’s also robust research which shows that people who work with health coaches during their care achieve better outcomes than those who don’t. Read one example study here. Why choose health coaching with a Doctor of Chiropractic? The title of “Chiropractor” is protected under UK law. The title of coach isn’t, so there are many different coaches out there and you need to choose one you can trust. 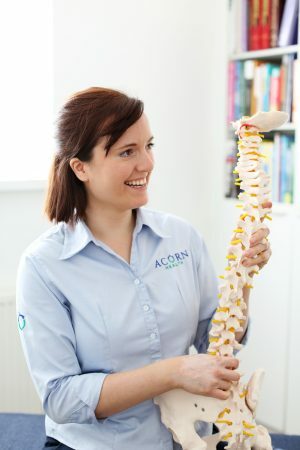 As a qualified Doctor of Chiropractic, I have had years of clinical experience and training to help you, and I feel uniquely positioned to help my patients sift through the information overload that exists out there on the internet. We’ll filter out what’s rubbish and what’s grounded in robust scientific evidence. This means you can trust that the information you’re using is reputable and reliable. In my years of practice, I’ve come to realise that delivering a personalised plan of care to each and every patient I see is vital. Together we need to explore every option available to you before you decide which is the best path for you and your needs. Chiropractors are primary healthcare practitioners trained and will take your entire physical, emotional and social wellbeing into account. We can incorporate nutrition advice, lifestyle modifications, stress management skills, and even cognitive behavioural interventions! Depending on the issue you come to see me for, we can together determine the best course of action- that might involve chiropractic care, it might simply involve a few lifestyle adjustments (such as taking regular breaks from sitting or doing 10 minutes more walking every day.) In some cases, we may need to arrange for onward referrals, or co-management with another healthcare professional. Furthermore, I can put those referrals in place for you if required. I’ll help you gain the knowledge and confidence you need to become an active participant in your own healthcare. Instead of being told what to do, you’ll be guided through a process. With small, manageable steps we’ll work towards achieving the health goals you’ve set for yourself. I’m looking forward to helping you gain a deeper understanding of your body, health and how you can manage it. Ultimately, you’ll feel empowered and optimistic about a future with improved health, more energy and a better quality of life. I’m delighted to now offer you health coaching in Emsworth. To book your appointment online, please follow the link here. For information on how coaching can help improve your chiropractic practice, visit Oakley Coach- Personal Performance Coaching for Healthcare Professionals.